As we near the end of our first ever Share Your Story: Billboard Giveaway, we would like to give a very special thank you to the sponsors of this contest: Orange Barrel Media. Without their generosity, expertise, and services, this giveaway would not have been possible. Check out our latest interview, which features Jacinda Luby from Orange Barrel Media! 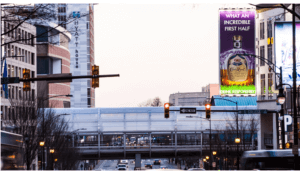 CharlotteBusinessResources.com (CBR): First, thank you for sponsoring our Success Stories Billboard Giveaway! To start, tell us a little bit about yourself. How did you become involved in Orange Barrel Media? Jacinda Luby (JL): I had experience in media sales, and when I heard that Orange Barrel Media was hiring for an Account Executive position, I did my homework on the company. After some research and a few conversations, I knew this was where I was meant to be! CBR: Now what exactly is Orange Barrel Media? JL: Orange Barrel Media creates the advertising that people talk about. 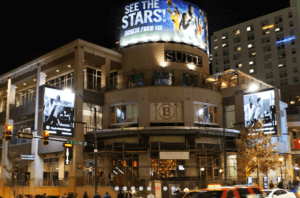 We specialize in landmark advertising in urban settings using unique placement and 3-D elements. We offer large format static billboards, wallscapes and full-motion digital signage in 9 different markets across the country. CBR: How did it get its start? JL: The company got its start about 11 years ago, when our founder installed a MINI Cooper in a larger-than-life slingshot on the side of a building in Columbus, Ohio. Let’s just say that lessons were learned from that experience and Orange Barrel Media’s creativity has flourished ever since! JL: Our advertising creates landmarks. We strive for our clients to stand out against the clutter. 1. an object or feature of a landscape or town that is easily seen and recognized from a distance, especially one that enables someone to establish their location. CBR: How do you think advertising on billboards differs from other forms of advertising? In other words, what do you think are some of its unique benefits? 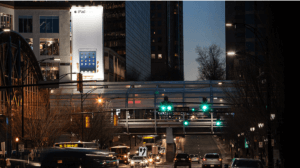 CBR: What types of businesses have the most success advertising on billboards? 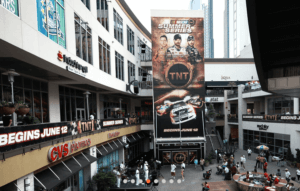 JL: With the right creative, placement and timing, all businesses can have success with billboard advertising. CBR: What advice would you give a business owner hoping to advertise on one of your billboards? JL: Keep it simple. Use your creative thinking (or ours). Things don’t always have to be black and white – be willing to color outside the lines. Go BIG! 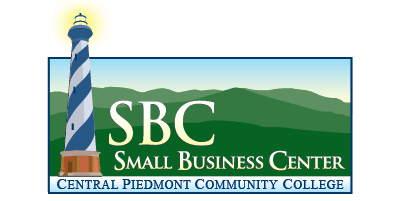 CBR: How can business owners take advantage of your services? JL: We offer a variety of creative ways to utilize our inventory in every market that we serve. Give us a call to find out how we can help grow your business. Keep an open mind! CBR: Lastly, tell us something about Orange Barrel Media that people might not already know. JL: We are located in Los Angeles, Boston, Washington, DC, Denver, Cleveland, Charlotte, Nashville, Columbus, and Cincinnati. Our creative team can design, build and install just about anything you desire. Thank you for your time, Jacinda! If you want to learn more about Orange Barrel Media, contact them today!